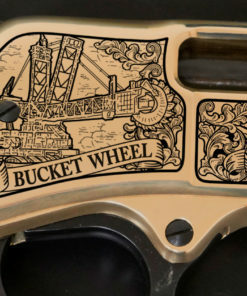 The mining profession is one that is not for the faint of heart. 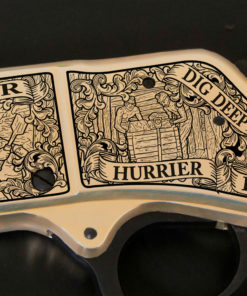 Day in and day out, miners across the country work tirelessly to provide the resources that are needed every day to keep our country running. 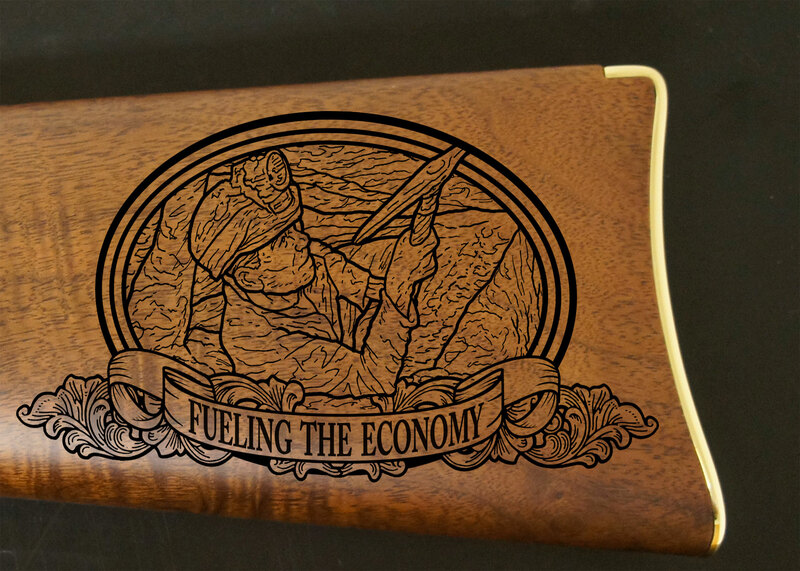 These workers do not seek out recognition but simply do their work because it is in their blood. 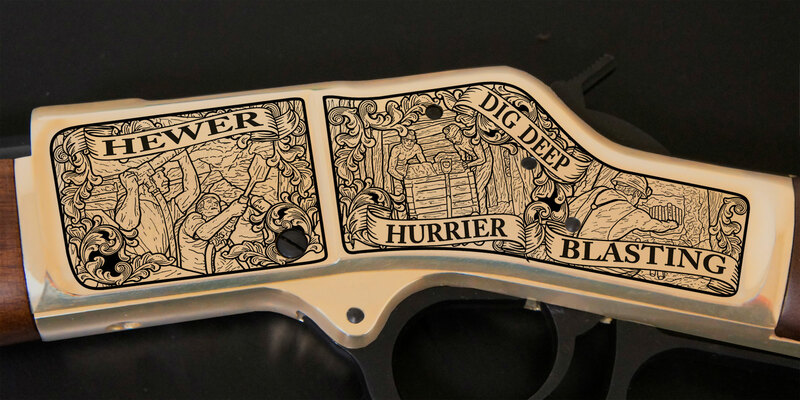 Mining is one of the few professions that is a family legacy. 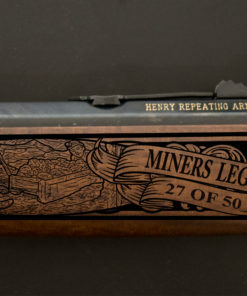 Some families have ties to the mines going back many generations. 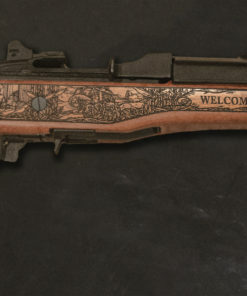 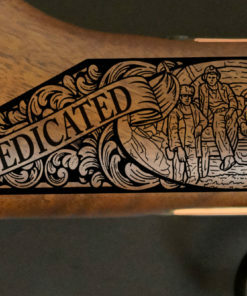 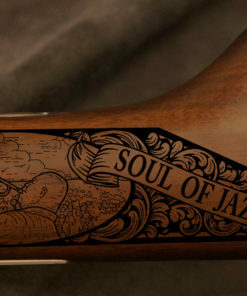 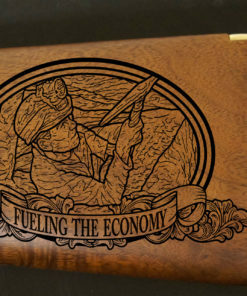 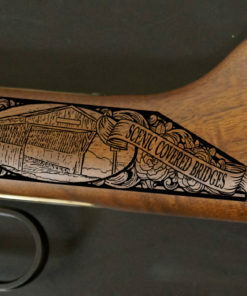 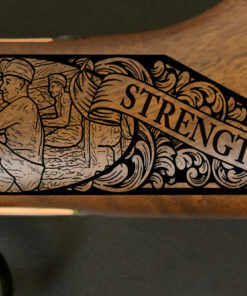 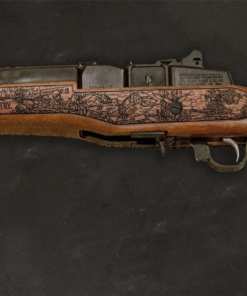 This dedication deserves recognition which is why we have designed the Miners Legacy Rifle. 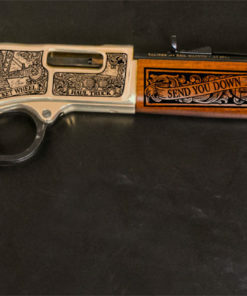 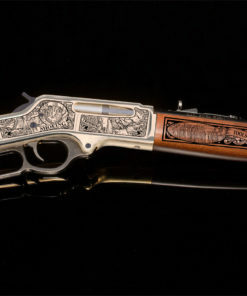 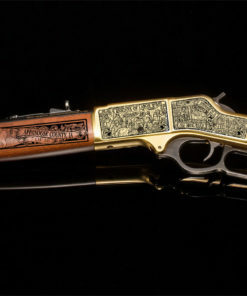 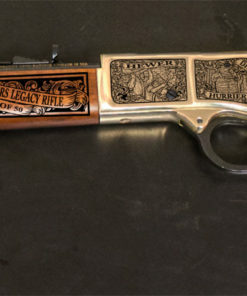 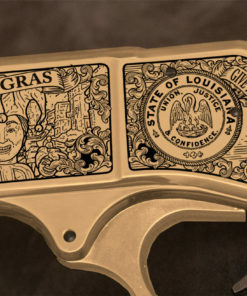 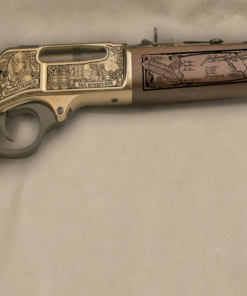 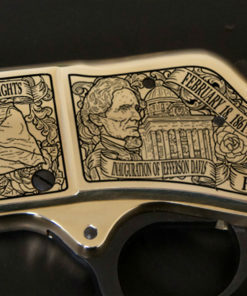 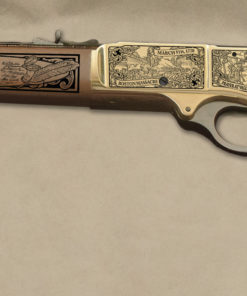 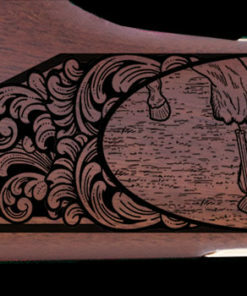 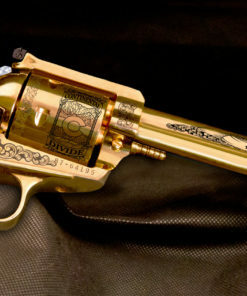 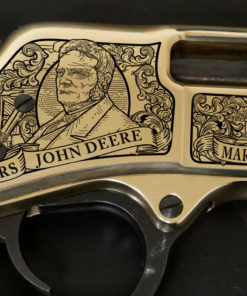 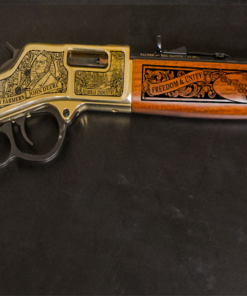 Proudly engraved on an American made Henry Big Boy .44 magnum lever action rifle, this firearm is the one to have. 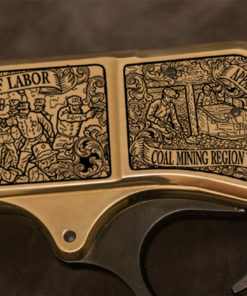 It captures the vast heritage of miners from the hard work to the advances in technology. 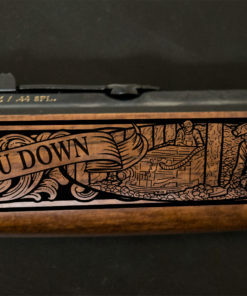 There will only be 50 numbered rifles made making this an exclusive limited edition. 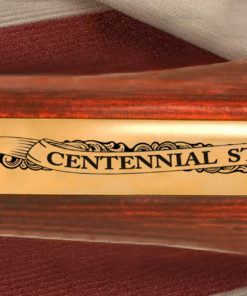 Call today to see how you can order yours!